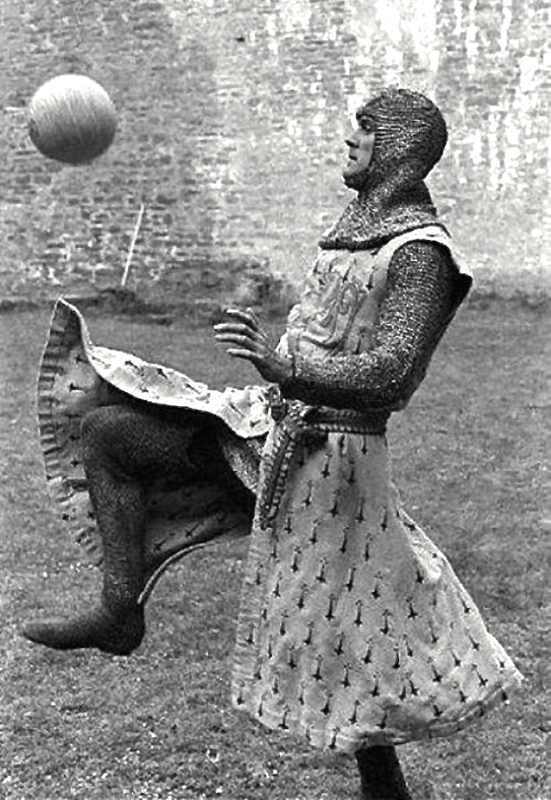 I know there’s some kind of activity today that involves feet, fancy dress, and frolics on a field…my favorite player? Mr. John Cleese! ← Time to toughen up, Princess! Did you say dancing, evening attire and shenanigans? I will be right there! Put the champers on ice!! Now that I would pay attention to! Cheers!